Check out the Phoenix area homes available and home values. Just click HERE and select the features or on the map below. BONUS! 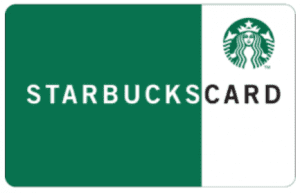 If you create an account with us, we’ll give you a FREE $5 Starbucks card! Be sure to provide your BEST email address so you’re sure to receive the card. We promise not to spam you. Click here if you want to watch a video on how to access all the cool features of our Real Estate Search Map. We’re Here for YOU in the Greater Phoenix area! Seriously. You could spend 8-11 weeks searching for a home, spending time away from family and friends, getting frustrated at the “one that got away.” We have up-to-the-minute information. Let US do the work (at no cost to you!). We can help you narrow down your options, discuss the pros and cons of each home and neighborhood, and act as a trusted advisor so you make the right decision for you and your family. Thinking about selling your current home? This is probably one of your biggest investments and you don’t want to trust just anyone to help you with it. 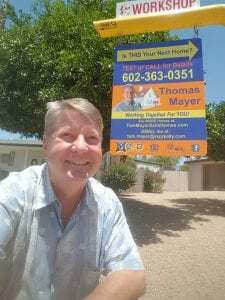 Let’s talk about using creative and innovative marketing (not rolled up flyers and a Craigslist ad) to get your home sold quickly while maximizing your return on investment. 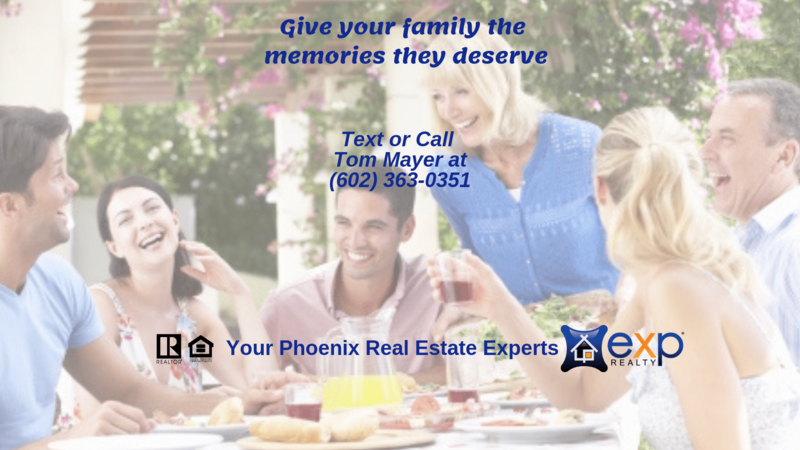 Or, if you’d just like to talk over a cup of coffee about your Real Estate options, text or call Tom at (602) 363- 0351. My treat! Check out all these helpful tips and info below! 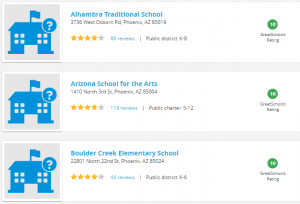 Find out detail on the best schools in the Phoenix area here! 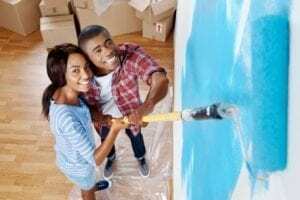 Get Home Improvement tips to increase your home’s value! Check out all the fun things to do in the Phoenix area! Who IS Tom Mayer? Watch to find out. Sitemap | Design and Hosting Provided By CourseVector, LLC.